Helping students do very well, experience a sense of achievement and, maybe, win a scholarship! Join my coaching program for the 2019-2020 bee season!!! 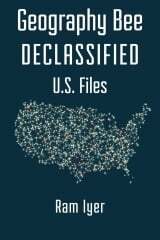 Purchase Geography Bee Declassified - U.S. Files!! Purchase Geography Bee Simplified (Second Edition)!! 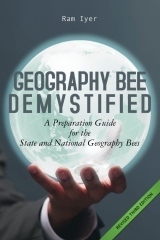 Purchase Geography Bee Demystified (Revised Third Edition)! !